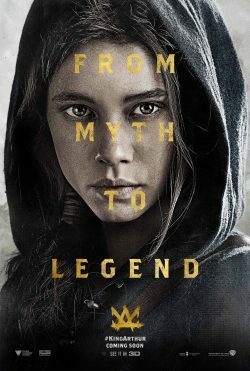 The new poster for Guy Ritchie’s Mockney re-telling of the Arthurian Legend has arrived. 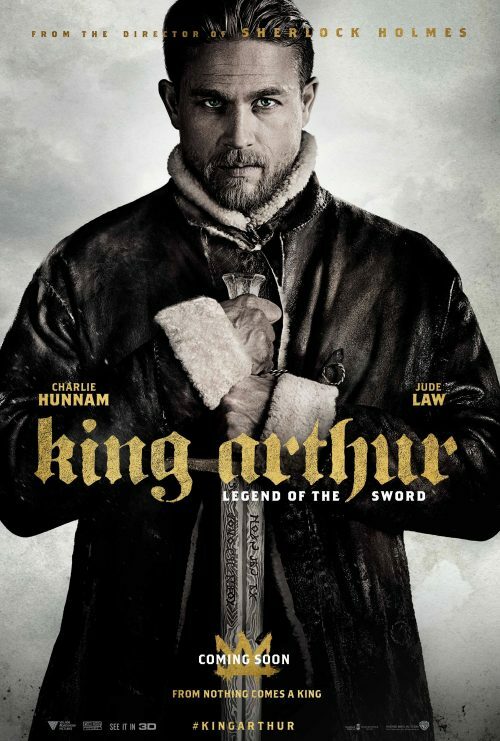 This time it looks like King Arthur has just stepped out of a Flying Fortress sometime in the early 1940s. 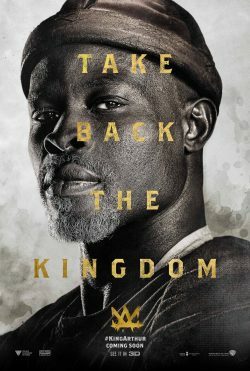 Not only do we have our bomber king, we have two other character posters with Astrid Bergès-Frisbey as The Mage, and Djimon Hounsou as Sir Bedivere.